If Hollywood wasn’t already getting happy with remakes and reboots, now we find out when the Child’s Play remake about those creppy Chucky dolls is happening! 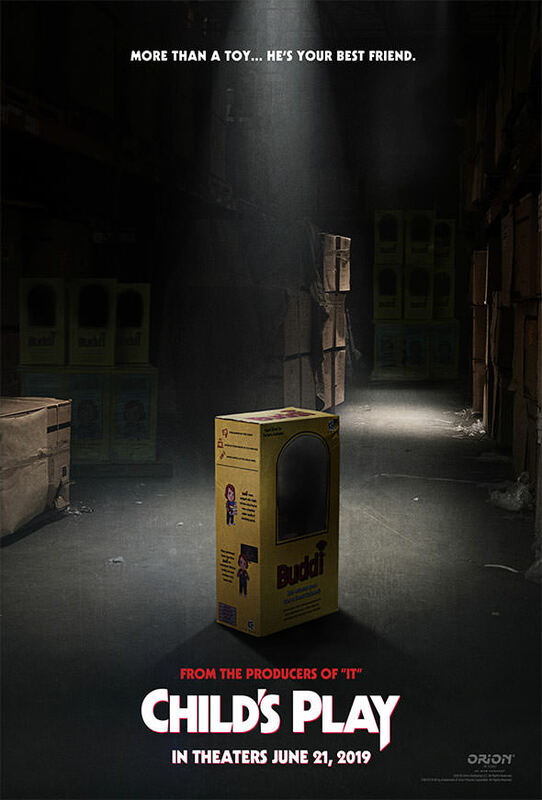 The remake to the classic horror film is hitting theaters next summer and we just got an official release date of June 21, 2019. The teaser poster was just revealed and it’s a throwback to the ’80s original. The film, “follows a mother who gives her son a toy doll for his birthday, unaware of its more sinister nature,” according to Entertainment Weekly. The film is loaded in terms of cast with Aubrey Plaza, Brian Tyree Henry and Gabriel Bateman. Lars Klevberg is directing the remake and the producers of the film are the same folks who brought you last year’s It remake, only the most successful horror-movie of all-time.